This article will explore five outstanding maple-topped Telecasters and the benefits of having a maple top on your guitar. 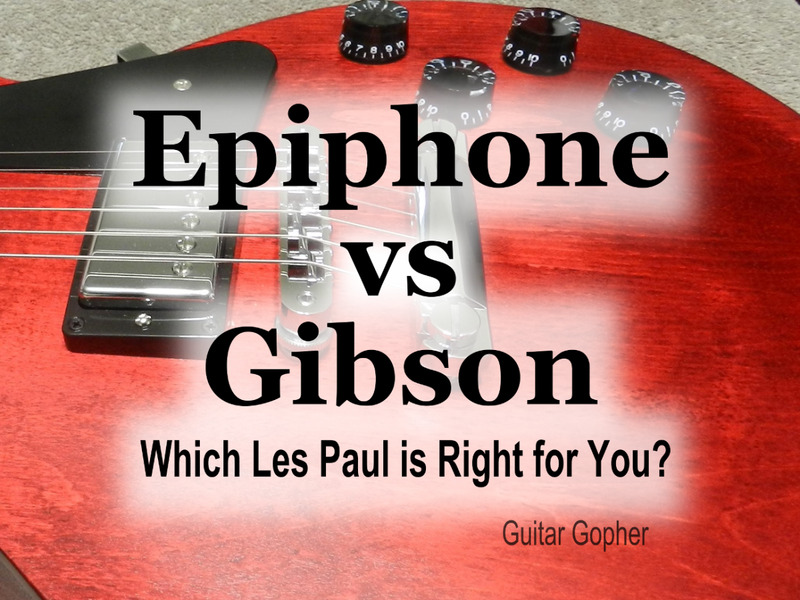 I've ranked them from least expensive to most expensive and explained just what makes these guitars stand out. One of the newest names on the scene is also one of the best deals. These days you hear a lot about international trade, and all Michael Kelly guitars are representative of that. The company is an American business venture, but the guitars are produced in South Korea. Specializing in Fender-style guitars, Michael Kelly offers a hell of a lot of fine specifications for extremely low prices. These guitars are built, and sold, for the light-in-the-wallet professionals and struggling amateurs. This guitar will give you a great sound without causing you to go into debt. Michael Kelly "1950s" guitars are all Telecaster style instruments. The 1955 models are my personal favorite. You just don't see these kinds of specs on guitars under a thousand bucks. Quilt maple tops are not cheap things. It's wild how they are inexpensive here. The pickup configuration also very attractive. That's a Rockfield humbucker in the bridge, and a mini-bucker at the neck position. Alone, all of this makes these guitars a steal, but then look at the fingerboard radius. It's a compound radius, and that involves some machining to make. The board flattens out significantly as you travel up the frets to the shredder's territory. Sometimes you just have to tip your cap, and say, "God bless America." International trade sure makes life better for those of us on the low-income spectrum. Thank You, Michael Kelly. Michael Kelly 1955 quilt maple top. Humbucker and mini-bucker pickups more geared towards rock and metal than country music. Freeboard Radius Compound 10.5" to 16" - this is a shredder's fingerboard. The Michael Kelly 1955 guitar is truly outstanding. G&L guitars is one of the two guitar manufacturing companies which Leo Fender helped to start after he sold Fender guitars to CBS. The other company Leo was a part of forming was Music Man guitars. G&L guitars has a USA division and an Indonesian branch. The USA guitars are a lot more expensive and thought to be of a much higher quality. This is not to say the Indonesian guitars are no good. All over the web, there's nothing but glowing praise about how good the G&L Indonesian guitars are for the amount you pay for them. The G&L ASAT is their Telecaster. Leo Fender didn't just start making the same guitars all over again with a new name on them. Leo loved to work on refining the things he'd already created. Specifically, Leo loved guitar pickups. And the G&L ASAT guitars feature the newer thinking in how pickups ought to be. The G&L Magnetic Field Design pickups use a ceramic bar magnet installed underneath each coil, with soft iron adjustable pole pieces to transfer the magnetic field to the top of the pickup. By contrast, traditional Alnico type pickups, such as the ones used in the Legacy model, use non-adjustable Alnico pole pieces. The only adjustment that can be made is to the pickup's height. The Magnetic Field Design has this adjustment, but it also offers individual adjustment of each pole piece, letting the player effectively adjust the output of each string on each pickup. The Magnetic Field Design yields about twice the output per wind. This makes the pickup quieter, while also allowing a greater overall output. The sound of Magnetic Field pickups is slightly warmer with a broader frequency response. And on the subject of pickups, the G&L USA ASAT Classic Bluesboy has a humbucker pickup in its neck position. This guitar is called a "Bluesboy" because of its humbucker pickup. There are versions with a P-90, which is a single coil pickup, but it's a Gibson style pickup just the same, and there are versions with a PAF style humbucker. Most of the ASAT Classic Bluesboy guitars you will see do not have any manner of maple top over their alder bodies. There have been limited edition runs of them though. There have been cherryburst finishes over the spalted maple, and natural finishes. They're available used and, in some cases, new on big distributor sites such as Reverb. The Classic Bluesboy has an excellent sound and its playability is nearly unbeatable. I don't think you can say Richie Kotzen is underrated as a guitarist. He's extremely well regarded in circles of guitar players and guitar music lovers. He's probably under-appreciated as a musician, in the commercial sense. Richie doesn't like being lumped into shred guitarist groups. He can do all the athletic guitar stuff in the world, but he doesn't like the categorization because he just wants to make good music. Richie Kotzen is a working class guitar hero. He's a blue collar guy who works his nads off playing guitars and singing. So it is very fitting how his namesake Fender Richie Kotzen Telecaster provides so much bang for your buck. Richie Kotzen is a tonewoods believer. He specifically states that, over his many years of playing many different guitars, he realized the combination of swamp ash for the body of the guitar, combined with a maple top, maple neck and fingerboard, were what provided the tonality he most desired. So, naturally, the combination is evident on his Fender model Tele. This is a fifteen hundred dollar guitar. And at that price point you can get some terrific bells and whistles. 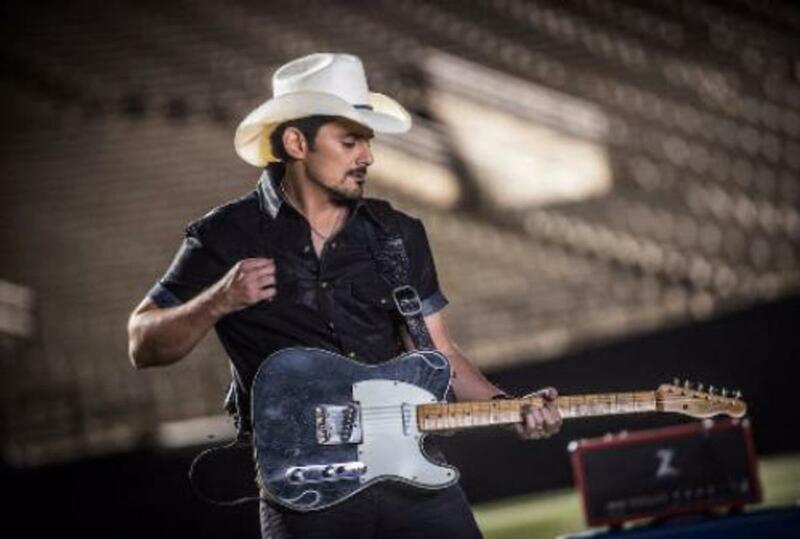 Richie likes his Telecaster with DiMarzio pickups. There is a Twang King model at the neck and a Chopper T at the bridge. There is a three-way blade pickup switch with "barrel" tip, master volume control, and rotary series/parallel switch; so you can make this Tele sound much like a Les Paul when you desire to do so. There are comfort contours in the body of this guitar in two different places. Traditional Telecaster guitars are wonderful, but for the money I'd have to insist on the contouring. If you buy a fine guitar, the idea is that you'll spend countless hours enjoying the thing. If you're interested in this guitar, make sure you get the most bang for your buck. The Fender Richie Kotzen is more expensive, but the sound quality is outstanding. These Fender Custom Shop Artisan Teles are going to be as good as it gets. These are four thousand dollar guitars. I haven't been able to find out how many were produced, but, apparently, it wasn't too many. They are available online via some big online distributors. The natural finish of the spalted maple tops is not veneer. It is an honest top. If you listen to the video I have below, you can hear how amazing these guitars sound. 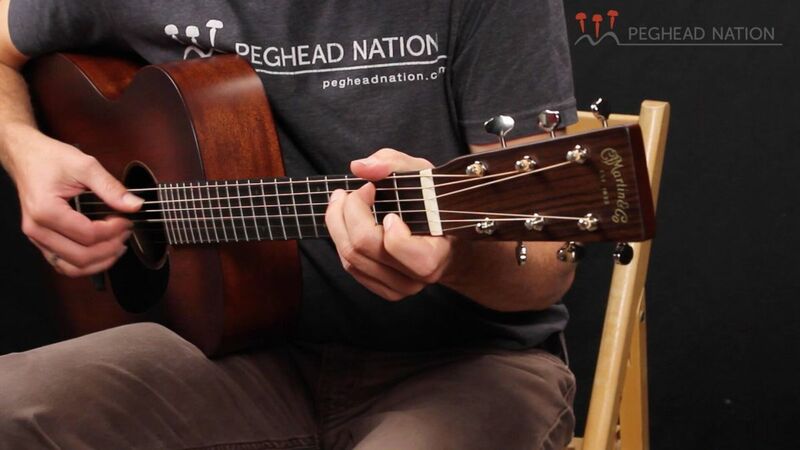 Whether the maple top makes that much of a tonal difference is a matter of some debate. Maybe any Telecaster with such Fender Custom Shop pickups would sound that good? You could describe it as sparkle, spank, or twang. You can call that sound whatever you like, so long as you don't call it common. I felt like I could hear the difference. Was the difference in the top, the pickups, or the combination? I can't say for certain. Another extraordinary feature is the roasted maple fingerboard. Why roast a maple fingerboard? It's more than just the darker coloring. The darkening of the maple removes moisture and all kinds of other organic "impurities" that affect the stability of the wood and make it much more rigid. Simultaneously, it adds a deep and warm amber color for a natural vintage look. The sound is tight and punchy while still retaining the natural warmth of Maple in the midrange. Roasted Maple is highly recommended for touring musicians who value neck stability while traveling. So the roasted maple necks are more than for visual aesthetics. Roasted maple necks are something used on high end guitars, but I suspect they may become standard features for maple necks and fingerboards in the years to come. It works well enough as a simple fashion statement. Another important thing to mention about this Telecaster is its bone nut. There are many substances used in the creation of a guitar's nut. None of them are as good as bone when it comes to getting that perfect tone. The nut absolutely matters. When you think of Merle Haggard, you think of how a poor young man went from prison to musical stardom. Merle Haggard is proof that you can overcome taking a very hard knock in this life. There is no magical formula, and there is likely some luck or divinity involved in it all. But the possibilities that the life of Merle Haggard shows us are inspiring. The Bakersfield Sound wasn't invented by the late and great Merle Haggard. And "The Hag" wasn't the first Bakersfield sound musician to employ the use of a Fender Telecaster, but when you think of the pristine sound of a Merle Haggard album, you know you can't sound like that without employing a Telecaster. Merle Haggard was an accomplished guitarist himself. As he got older, he found that playing guitar leads while performing the vocals was a bit taxing on him. So he employed other guitarists. That's why there were generally two Telecasters in his band on any given song. As you can see, it is very fitting that one of the creme-of-the-crop Telecasters is the Fender Merle Haggard. This guitar has looks to die for. It is anything but cheap. At just under $7000 the this guitar is thousands of dollars more expensive than the Custom Shop Artisan Telecasters. 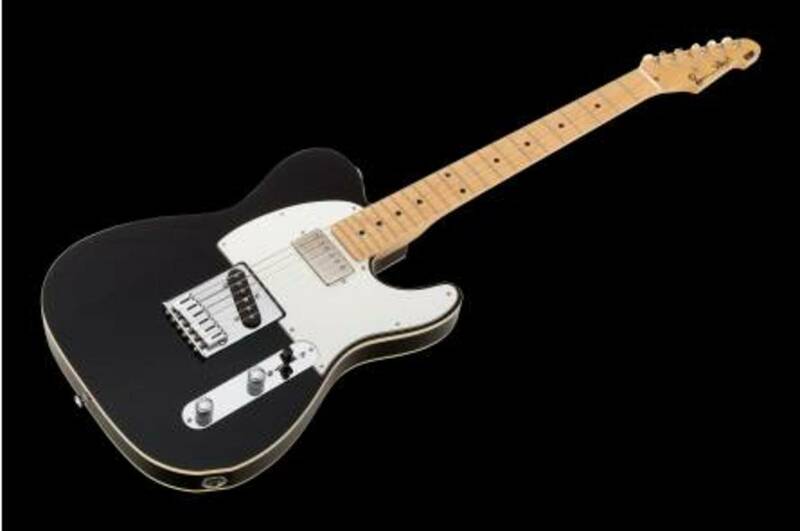 This guitar is well regarded by all as one of the best sounding Fender Telecasters. However, the guitar is built differently from standard American Teles. For example, there is a laminated flame maple top on an alder body which is chambered. So the guitar will sound somewhat like a thin-line semi hollow body Tele, and weigh about that much too. The neck joint of this guitar is contoured so as to ease access to the upper end of the fingerboard. Texas Specials pickups are used at both the neck and the bridge position. There is not a three way switch between pickups, as one would assume. Instead it is a four way switch, including a parallel option. The Fender Merle Haggard is also on the pricier side, but you certainly get what you pay for. This model is an absolutely fantastic buy, and dollar for dollar, there's no competition for it. It is the champion and will give you the most bang for the buck. The compound radius fingerboard is something very modern and is probably much preferable to what you have on guitars like the Merle Haggard model, which is many many times more expensive. If you want a really traditional sounding Tele, the pickups on the Michael Kelly 1955 may not be exactly what you want. In fact, if you want a traditional sounding Tele, you don't' want that guitar at all. You see, a lot of people want a Tele style guitar that has more of a rock 'n' roll or metal vibe. For that, the Michael Kelly 1955 is outstanding in every way. This guitar is definitely not inexpensive. The maple top on that guitar will set you miles apart from many people just for its looks. This guitar will sound different from many other Fenders. Its Leo Fender pickups and fat humbucker make the guitar a Bluesboy model, which is perfect for blues tones. You can get a fat rhythm tone from the bucker like Keith Richards or Ronnie Wood would have. You can't get any more of a classic blues sound than that. This guitar is absolutely beautiful. Nevertheless, the very fat neck on this model may be a turn off, and a deal breaker, for some people. With its DiMarzio pickups, you can get some classic Tele tones. But with the Chopper T in the bridge, and with the parallel switch engaged, the tone will swell up fat like a Les Paul. Anyone who follows Ritchie's music knows he gets some very very fat modern tones. In the neck position, the Twang King will sound like a pure Telecaster. This guitar is not easily found. It and the Merle Haggard guitar are both the kinds of instruments you often see locked behind glass cases. That's if you ever get the chance to see one in a guitar shop at all. You will need to be very gracious, well dressed, and willing to take off your belt and leave your keys and such at the desk in order to get someone to allow you to handle such guitars. I'm saying these things from experience. No one wants to be the person who let someone scratch the back of one with a belt buckle. 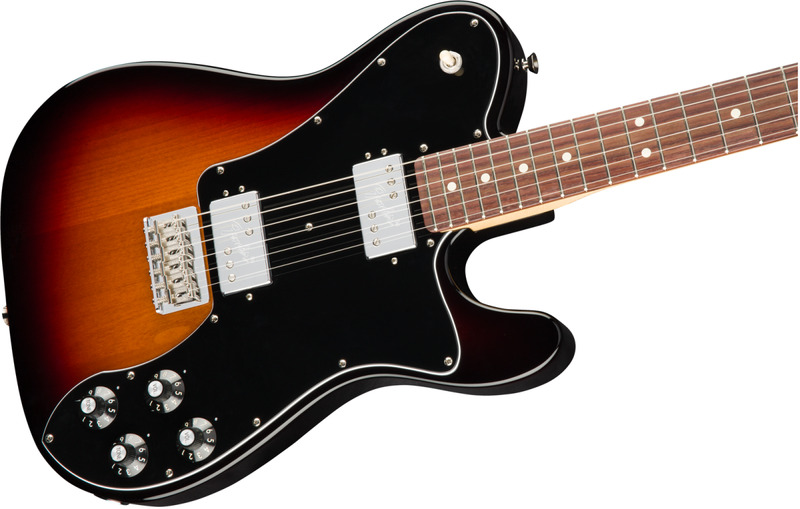 This is a pure Telecaster though, and it will sound just like one. It will sound even better if your ears are able to discern the differences caused by the splendid and beautiful maple top. It's neck is able to produce anything from super twangy Bakersfield sound country, to very very warm jazz. One may not love that the Merle had these made with a very old-school style fingerboard radius of just 7.25". That's a pretty round radius, and unless you are familiar with, and comfortable with, the kinds of fingerboards the earliest Fender guitars had, you may not feel comfortable with this guitar at all. The shred guitarist ought to just steer clear of this model, and the price is pretty prohibitive as well. 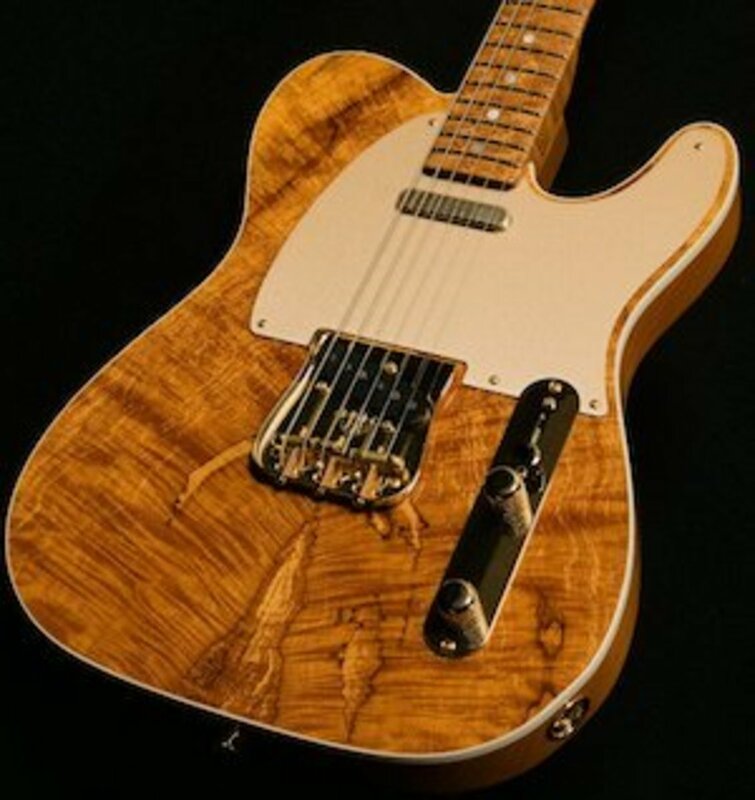 What Are the Benefits of a Maple Top on a Telecaster? Everyone will want to ask you about your guitar. It's a visual stunner, and you should expect lots of questions, and random persons asking if they can touch it, hold it, and, heaven help you, play it. If the maple is just veneer, then it's only for visual aesthetic. In the case of an actual maple top, the top is a game changer. It will make the Tele's tone distinct from the countless other Telecasters in the world. Everyone will want to touch it and plug it into something so they can make music—and to hear the difference in tone. What Made the Telecaster Unique? Before Leo Fender landed on the name Telecaster, there were several other names. The first rendition, known as the Esquire, had just the single pickup in the bridge position. But the major improvement, what made it absolutely perfect, was the reinforcement in the neck. Once Leo figured out that the neck needed something inside it to stabilize it, the solid body electric guitar was born. It's anyone's guess how many Fender Telecaster guitars there are in this world, but the very first solid body electric couldn't be improved upon. That's one reason why this guitar sells so well. The only changes that are ever made are a new shape and style of hardware. These damned things simply can't be beaten! I'm no guitarist, but after this, I'd definitely opt for a Fender. These images of the Fender instruments are striking! A friend of mine collected Fender guitars for several years and left them to his son when he died. I remember at least one Standard Stratocaster, but the custom Telecaster at the top of the page is gorgeous.